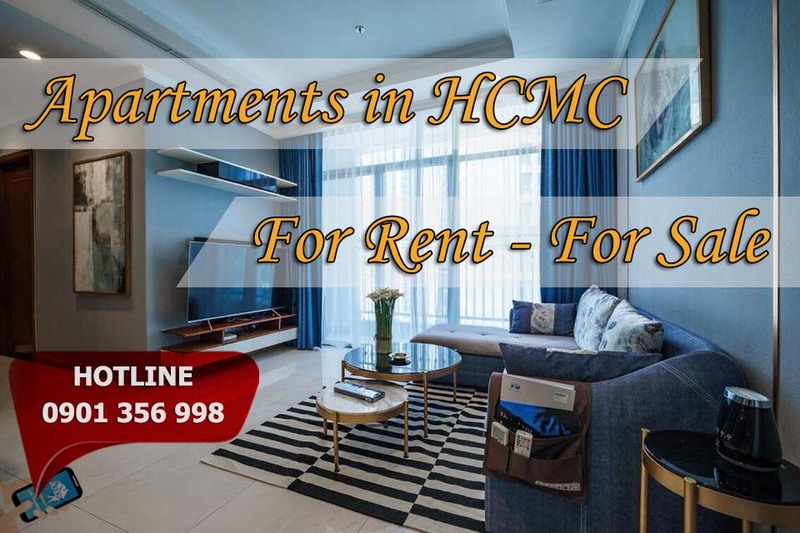 Apartments for rent, 1 bedroom 38m2, fully furnished many amenities, The Manor is located at Nguyen Huu Canh street frontage near Thu Thiem Bridge where many residents and the busy business district of the city. This Apartment for rent in The Manor is impressive by a window view to central city, which bring to tenants unlimited pride, even for those who are living in 1 bedroom unit. What an enjoyable and relaxed life after pressure working time. 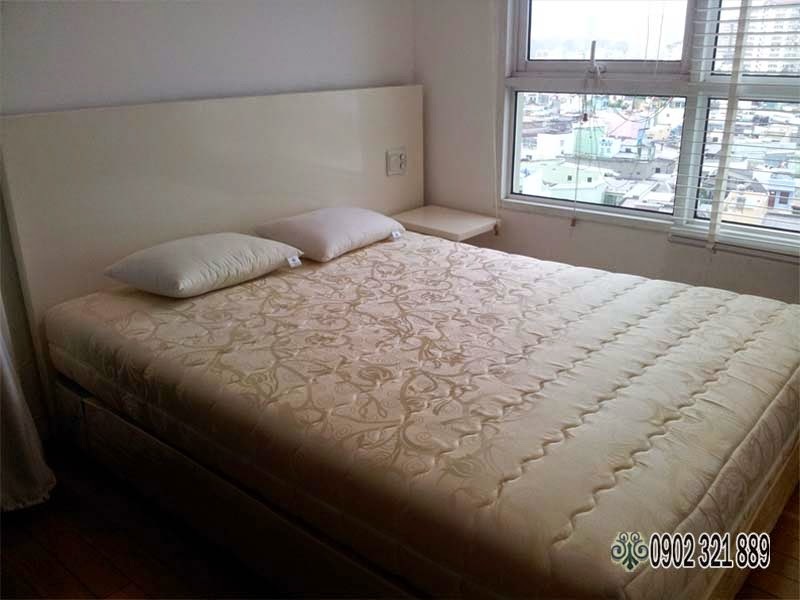 Living in The Manor Apartment for rent, the tenants can share the common facilities inside with the resident such as swimming pool, garden cafe shop, park, walking pavement, department store, supermarket, etc... It is convenient for the tenant to move in and out central districts, to go shopping, cinema, restaurant... for entertainment, and to enjoy all facilities supplied by the building. 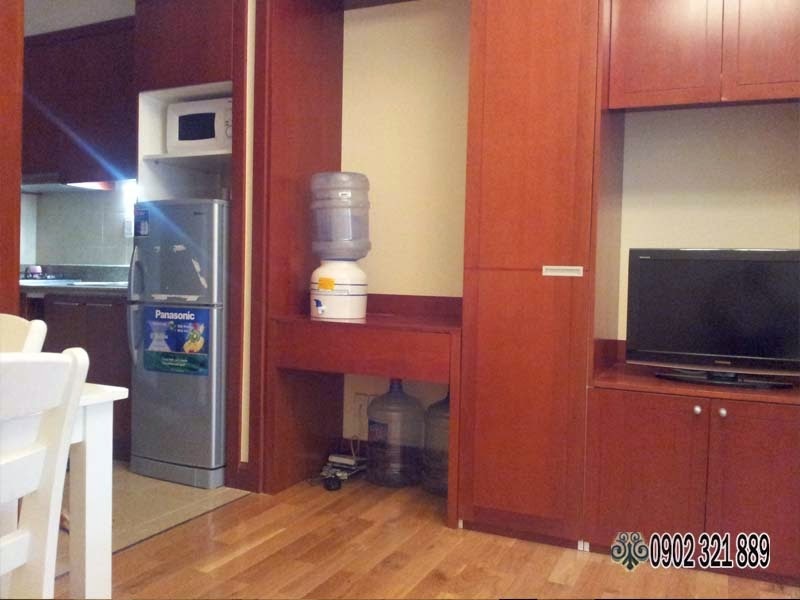 Tag: the manor apartment for rent, the manor, the manor apartment for rent ho chi minh, the manor apartment for rent in hcmc.